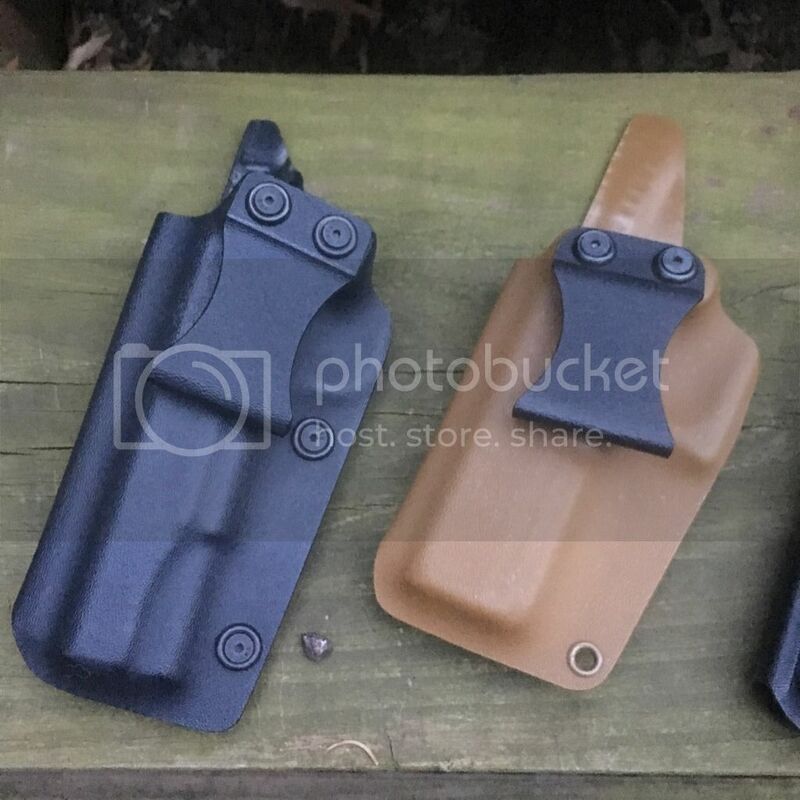 [ARCHIVED THREAD] - Left hand holsters, 1911, Glock. 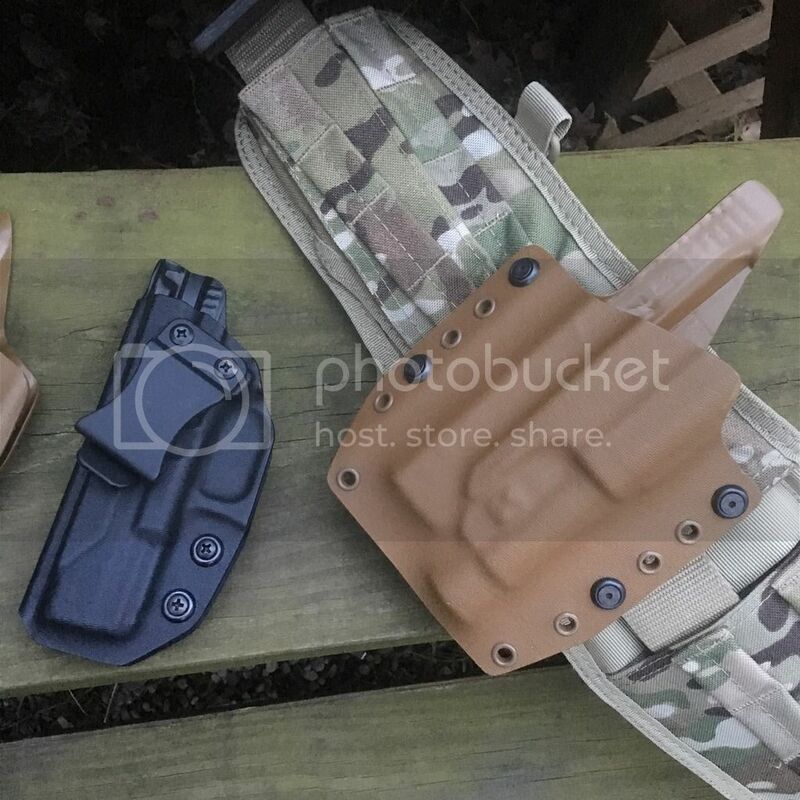 Left hand holsters for sale. Left, 1911 IWB non Rail $30 Shipped, Right FDE Glock 17/22 IWB. $30 Shipped EMAIL is king! Left Glock 19/23 $40 Shipped, Right FDE Glock 17/22 w/streamlight TLR1 $45 Shipped.